A type of onion could help the fight against antibiotic resistance in cases of tuberculosis, a UCL and Birkbeck-led study suggests. Researchers believe the antibacterial properties extracted from the Persian shallot could increase the effects of existing antibiotic treatment. The study, published in Scientific Reports, was led by Dr Sanjib Bhakta of Birkbeck, University of London and UCL's Professor Simon Gibbons, who worked with a team of scientists from Birkbeck, UCL, the University of Greenwich, the University of East London and Royal Free Hospital. When a patient has a bacterial infection, they may be prescribed an antibiotic. In the case of TB, they will likely be prescribed a cocktail of four antibiotics including Isoniazid and Rifampicin - but increasingly, the pathogens in bacterial infections are developing resistance to antibiotic drugs. This means the drug loses its ability to effectively control or kill harmful bacteria, and is free to grow and cause further damage to the patient which, can be passed along to the population at large. Therefore, there is a pressing need to develop new classes of antibacterials to combat antibiotic resistance, which this research may help progress. 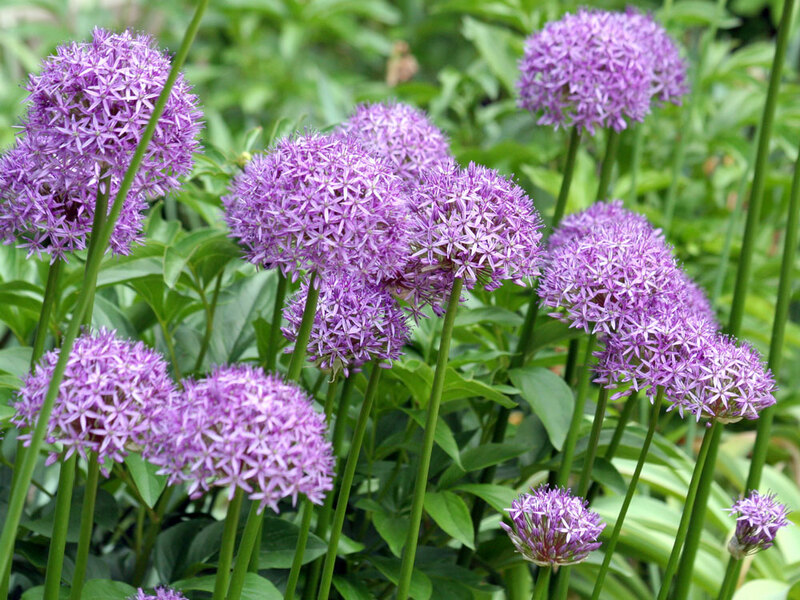 The team investigated extracts of bulbs from Allium Stipitatum - also known as the Persian shallot and used as a staple part of Iranian cooking - and its antibacterial effects. They synthesised the chemical compounds present in these plants in order to better understand and optimise their antibacterial potential. They tested four different synthesised compounds, all of which showed a significant reduction in the presence of the bacteria in the multidrug-resistant tuberculosis - the most promising candidate of which, with highest therapeutic index, inhibited growth of the isolated TB cells by more than 99.9%. The team concluded that the chemical compounds may work as templates for the discovery of new drug treatment to combat strains of tuberculosis, which have previously developed resistance to anti-bacterial drugs. Dr Bhakta, of Birkbeck's Department of Biological Sciences, said: "Despite a concerted global effort to prevent the spread of tuberculosis, approximately 10 million new cases and two million deaths were reported in 2016. As many as 50 million people worldwide are currently infected with multi-drug resistant TB, which means it's vital to develop new antibacterials. "In searching for new antibacterials, we tend to focus on molecules that are potent enough to be developed commercially as new drug entities by themselves. However, in this study we show that by inhibiting the key intrinsic resistance properties of the TB, one could increase the effects of existing antibiotic treatment and reverse the tide of already existing drug resistance." Professor Gibbons, Head of UCL Pharmaceutical and Biological Chemistry, said: "Natural products from plants and microbes have enormous potential as a source of new antibiotics. Nature is an amazingly creative chemist and it is likely that plants such as the Persian shallot produce these chemicals as a defence against microbes in their environment. Dr Bhakta and I will be dedicating our research to discovering new antibiotics and understanding how they function. We believe that nature holds the key for new antibiotic chemotypes."